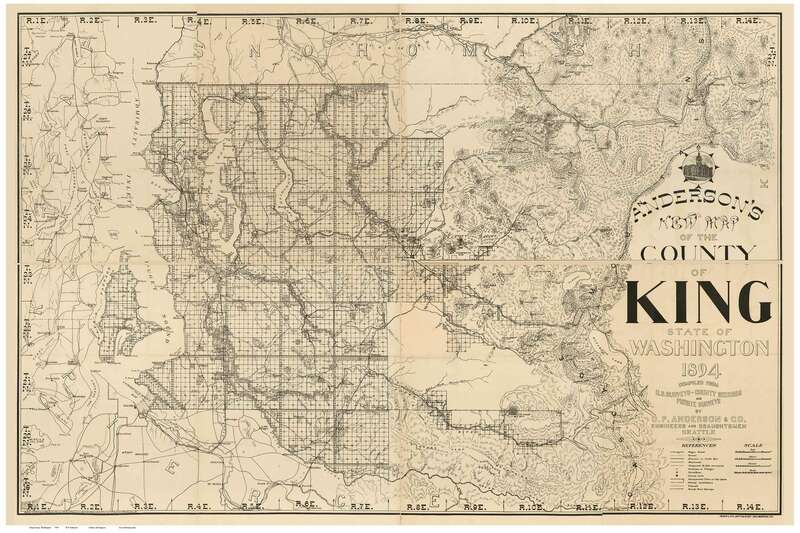 Click the button below to add the King County Washington 1894 - Old Map Reprint to your wish list. Author - O.P. Anderson & Co.